GBWhatsApp is out again with a new version and it comes with the latest update. The new GBWhatsApp v6.85 comes with stickers and video group call. The new update also comes with bug fixes and improve for enjoyable chatting experiences. Designed by SAM popularly known as Naeem Ahmed, the app allows you to run multiply version on WhatsApp on your smartphone. Latest month, the developer released GBWhatsApp V6.81 which comes free of ads and popups. The latest version now comes with sticker function and also with exclusive GBStickers. This version was based on the current version 2.18.327 of the official WhatsApp Messenger. GBWhatsApp v6.85 for Android also comes, with the option to enable swipe to reply function. This new version of GBWhatsApp also comes free of ads and popups so you don’t have to worry about data zipping. 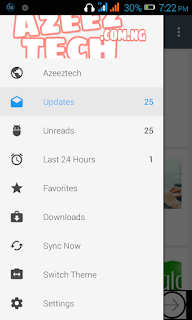 The app is very similar to the popular WhatsApp Plus and YoWhatsApp for Android. It is safe and comes with a user friendly interface. GBWhatsApp V6.85 works just like your regular WhatsApp messenger, but with more freedom or option to customers it just the way you want. Where To Download GBWhatsApp v6.85 For Android? 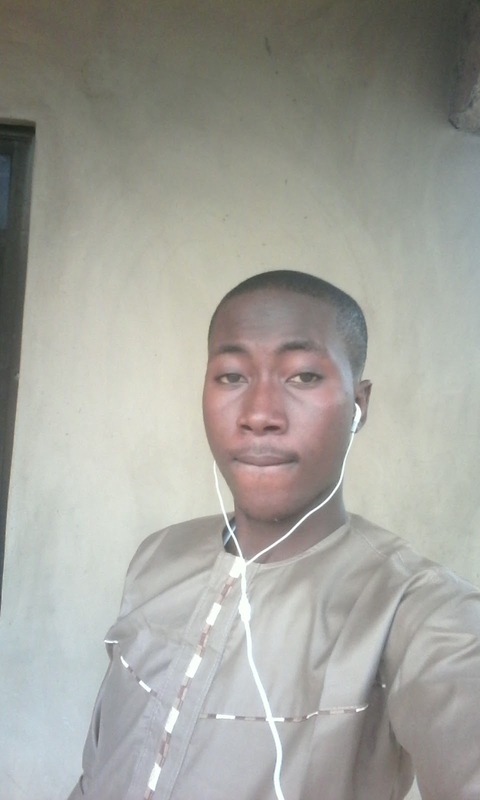 This version of WhatsApp is not available on Google Play Store but can be downloaded from LINK HERE . What’s New In The Latest Version Of GBWhatsApp For Android? Updates based on version 2.18.327 of the official WhatsApp Messenger. Addition of sticker functions with exclusive GBStickers. Option to enable swipe to reply. How To Download And Install GBWhatsApp On Your Phone? 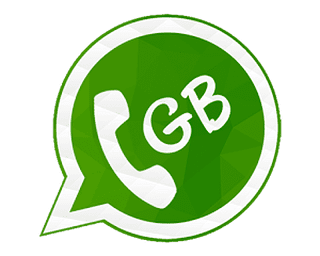 ​And download and install the new GBWhatsApp v6.85 on your Android device from the link above. Next step is to launch the downloaded GBWhatsApp and click AGREE AND CONTINUE. If you see a message allow GBWhatsApp access, click or continue allow for all message. Enter your mobile number and verify your number in GBWhatsApp. After doing this, you can start enjoying multiple WhatsApp on your Android phone. I hope you find this update useful, please drop a comment to encourage us thanks.